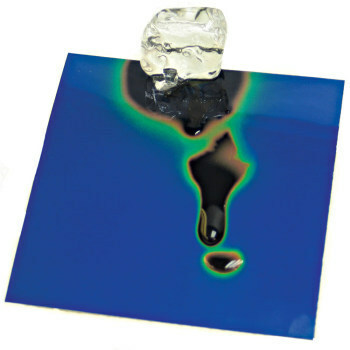 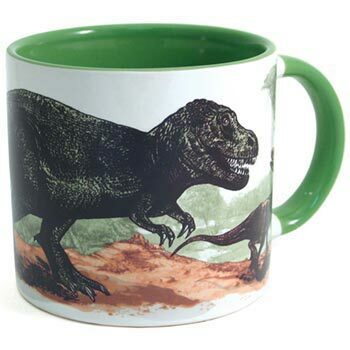 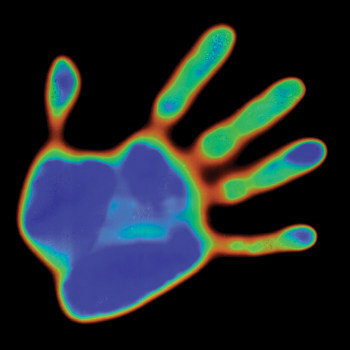 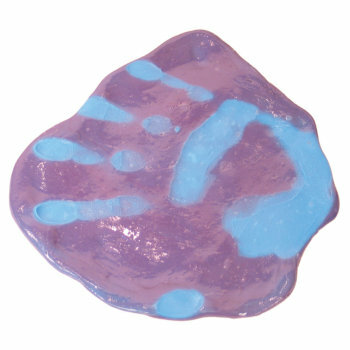 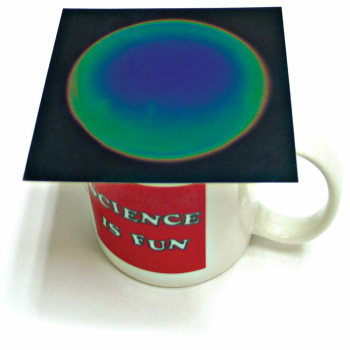 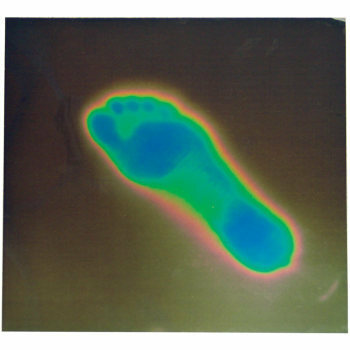 Thermochromic materials change color due to temperature. 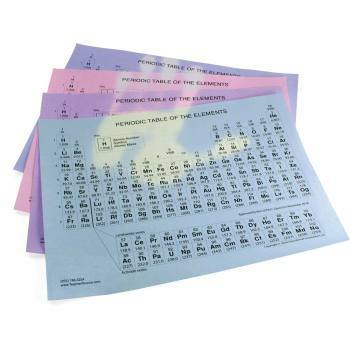 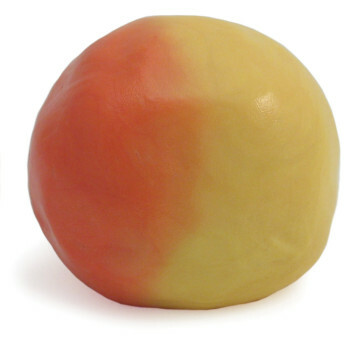 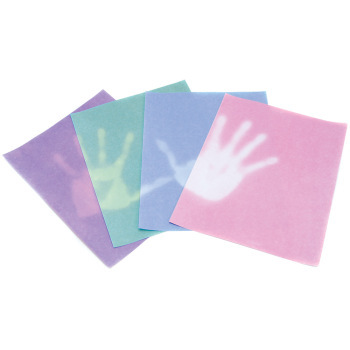 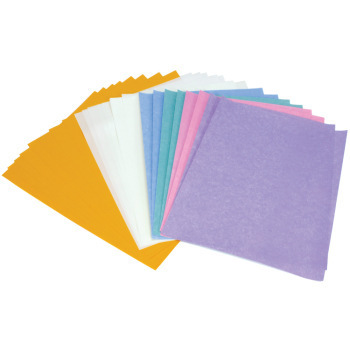 Our new and improved thermochromic paper changes color within the temperature range of 31oC (88oF) to 37oC (98oF). 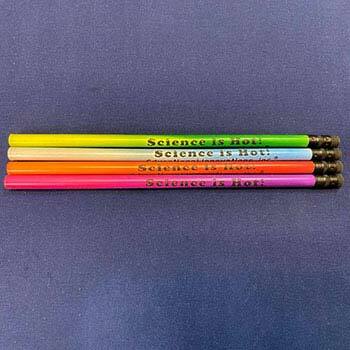 Heat-Sensitive Pencils will tell you that "you're getting warmer" as you make your point. 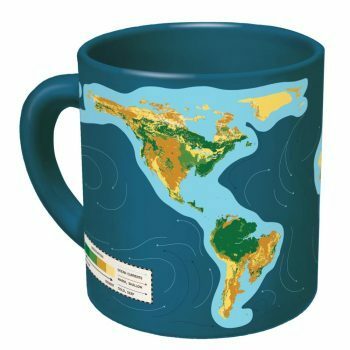 Add hot water to the Climate Change Mug and observe Florida and California disappear, as Central America becomes just a chain of islands!